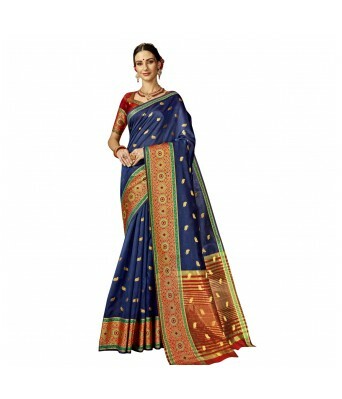 Designed with love,this lovely saree is must-have in wadrobe. 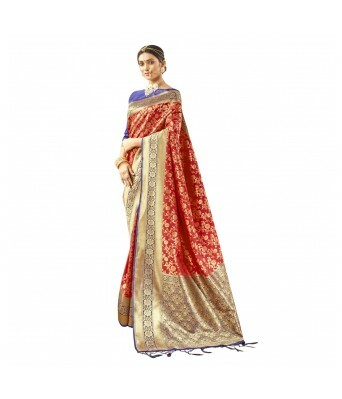 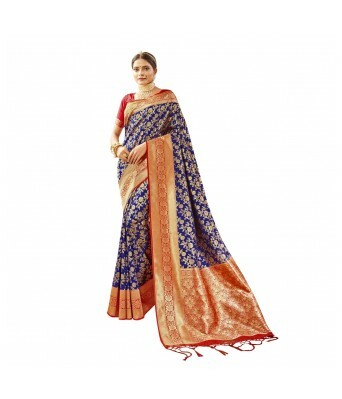 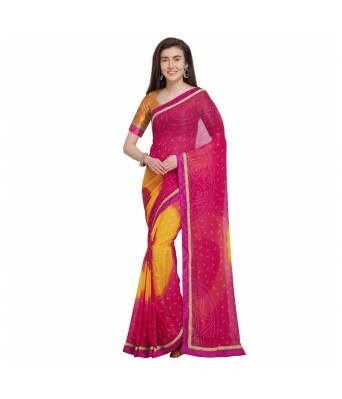 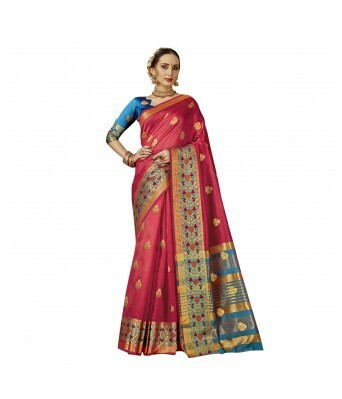 This multi-purpose Indian drape is suited for different occasions. 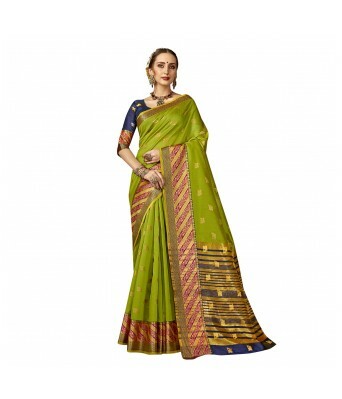 Give yourself a defferent and unique makeover! 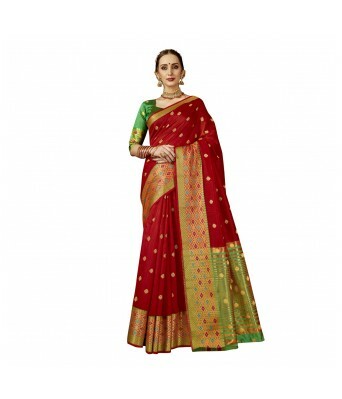 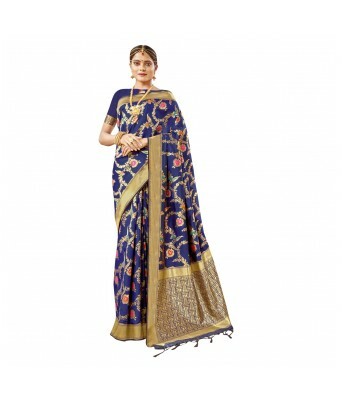 This saree is made up of best quality Fabric: Georgette and having Pattern: Printed and saree size:5.1 M, blouse:0.7 M. This Causal Wearcausal wear saree will give you a unique and beautiful look.